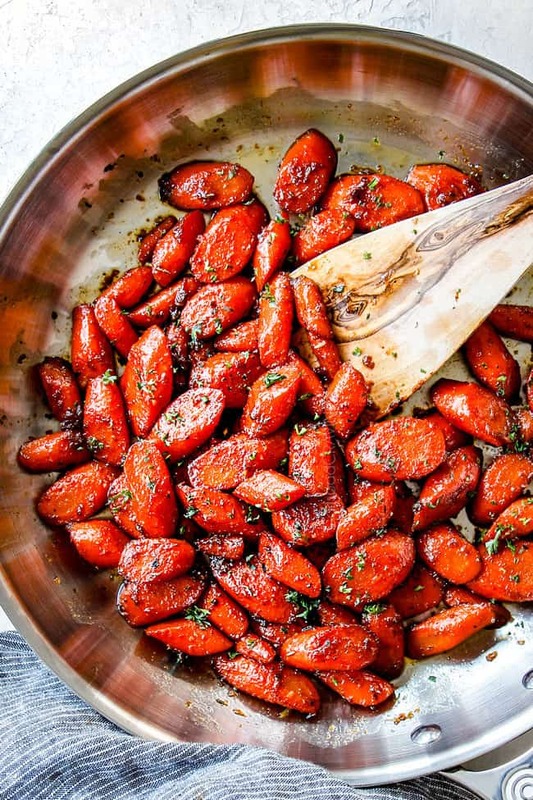 Glazed Carrots are the best side dish to practically everything! Glazed Carrots are tender, sweet and savory coated in an irresistible brown sugar maple glaze. The buttery tender carrots are a quick and easy, inexpensive side dish perfect for every day dinner but delicious enough for the holidays like Easter and Thanksgiving too. These Brown Sugar Glazed Carrots are bursting with flavor and are destined to become a new favorite addictive side for both adults and kids alike! This Candied Carrot Recipe is made on the stove top so the glaze can become perfectly sticky, but I’ve also included instructions on how to make glazed carrots in the oven, crockpot and microwave in the post as well! 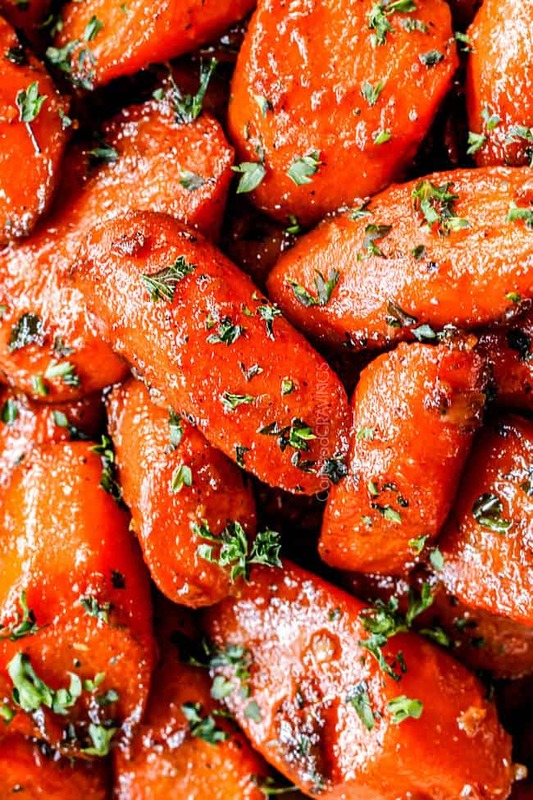 The last few weeks I’ve been sharing Easter recipes like Garlic Parmesan Risotto, Garlic Butter Smashed Potatoes and Kentucky Butter Cake – because it’s never too early to start thinking about food – and now I’m excited to share these Glazed Carrots (sharing video to FB Saturday)! We eat lots of veggie sides at our house like roasted broccoli, roasted cauliflower, balsamic asparagus, roasted root vegetables, just to name a few – but none of them scream COMPANY more than these Glazed Carrots. Why you might ask? 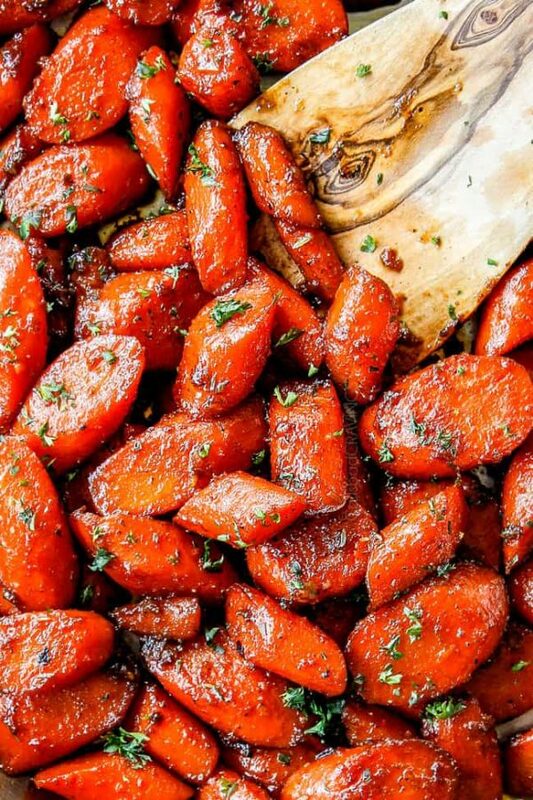 CROWD FAVORITE: EVERYONE loves Brown Sugar Glazed Carrots! 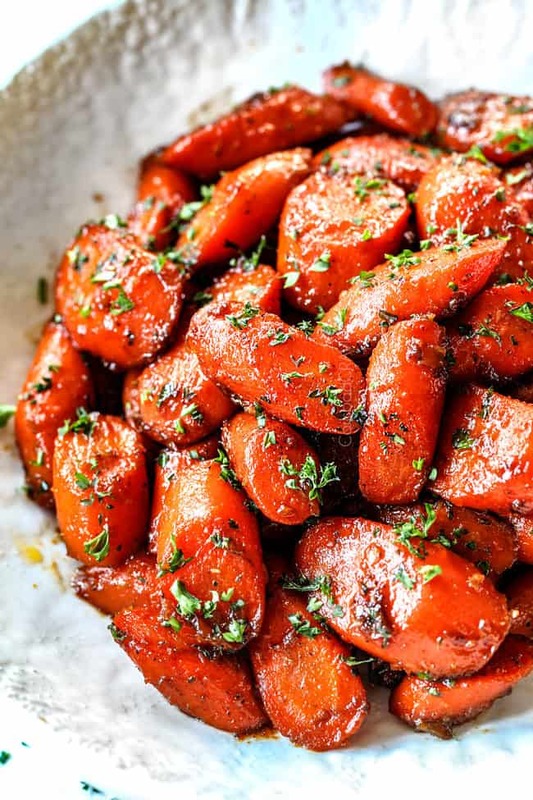 Ordinary carrots transform into an indulgent sweet and buttery treat – without tasting too sweet – and the kickin’ seasonings will excite your taste buds and draw you back for more and more and more. 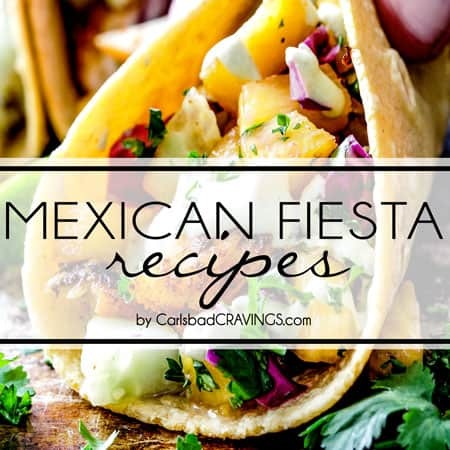 ACCESSIBLE: I also love this Candied Carrot recipe because carrots are inexpensive and I always have carrots hiding out in my veggie drawer and they last forever as opposed to other veggies. 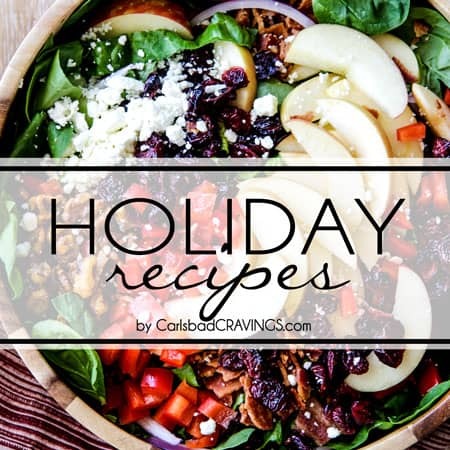 So you can make them any day OR holidays! 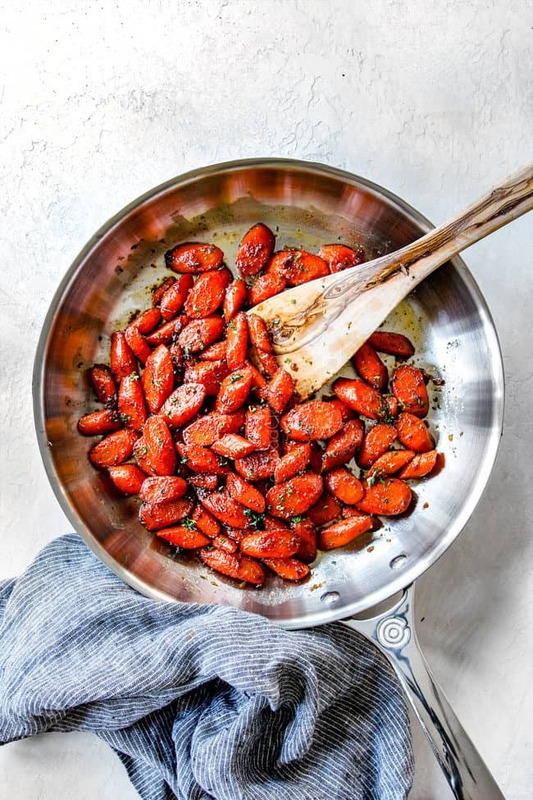 STOVE TOP: This Glazed Carrots version is made on the stove top so you don’t need to make space in the oven or dirty more than one skillet! 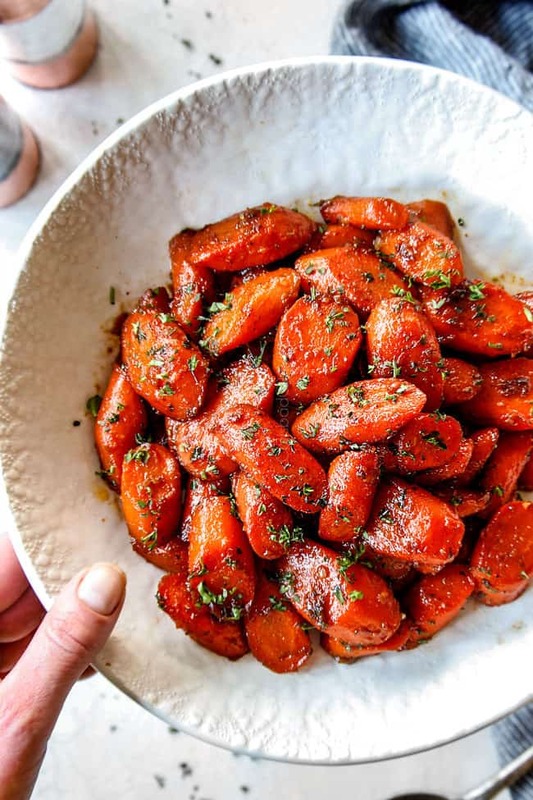 FOOL PROOF: Cooking Candied Carrots on the stove also makes it really easy to cook both the carrots and the glaze perfectly – they are virtually fool proof! QUICK: And best of all? 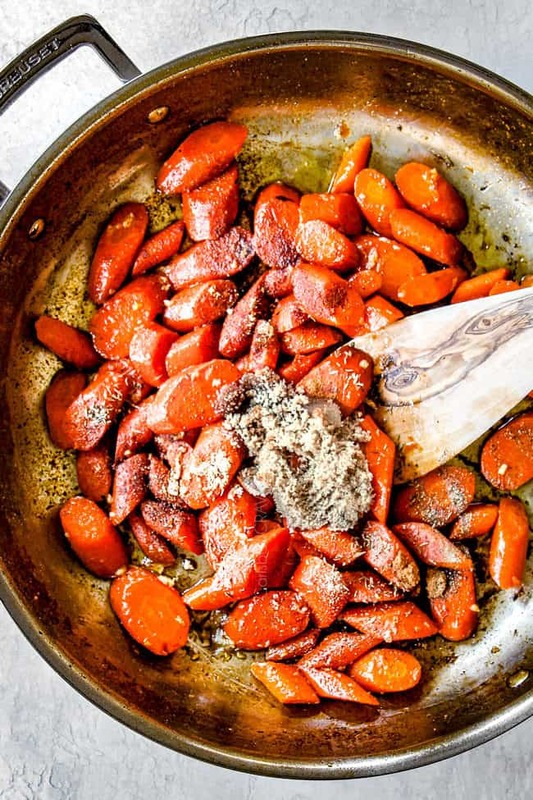 This Brown Sugar Glazed Carrot Recipe is on your table in less than 30 minutes – and most of that time is hands-off simmering! 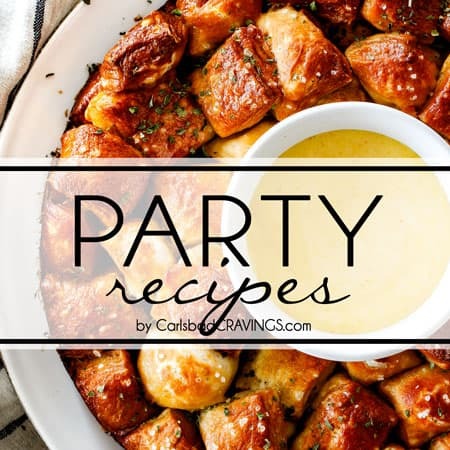 GRATEFUL GROANS: But wait – the REALLY best part is the echo of grateful groans mingled with excited clamoring for the best Glazed Carrot recipe your guest have ever had. Although I always prefer fresh lemon juice, bottled lemon juice is perfectly fine in this Candied Carrots recipe – now the only perishable ingredient is the carrots! Keep all the rest stocked and you can make this quick and easy Glazed Carrots Recipe at a moment’s notice! What Type of Carrots Are Best? My favorite type of carrots for this Glazed Carrots recipe are thin, whole carrots. They are sometimes called baby carrots, not to be confused with baby-cut carrots. Whole, thin carrots are still young and have not matured to thick, tough or woody stems. Try and choose thin carrots that are relatively the same size so you don’t end up with crunchy carrots mixed with tender carrots. You can often find baby carrots/thin carrots in multi-colors which makes for beautiful for presentation, especially for occasions like Thanksgiving and Easter! Can I use Baby-Cut Carrots? Baby-cut carrots that come in the bag would be my last choice for this Glazed Carrots recipe. I don’t think they have nearly as much flavor when cooked or as an appealing texture. But if they’re your thing, go for it! How Should I Cut My Carrots? The shape and size of your carrots is entirely up to you! The great thing about this Glazed Carrots recipe is that the glaze ingredients and technique works for any shape or size of carrots. The only thing you will have to change is the cooking time – less cooking time for thinner carrots, longer cooking time for larger or whole carrots. You can choose to cut your carrots into ½-inch ovals, 1-inch ovals, 3-inch pieces, thin batons (AKA carrot sticks), or even leave them whole. My favorite of all these options is thick, 1-inch ovals. I find this size sturdy enough to hold their shape, chunky enough to really savor the tender texture and not just fall apart in your mouth, and small enough you don’t have to cut them with your fork. I also like this size because you get a larger glaze to carrot ratio – which is always a good thing. DO YOU NEED TO PEEL CARROTS? I prefer to peel the carrots for aesthetic reasons, otherwise they look a little too rustic for my taste. Some guests, might even find unpeeled carrots off-putting. The carrot peel, however, is safe to eat once scrubbed clean so you can leave the peel on if you prefer. 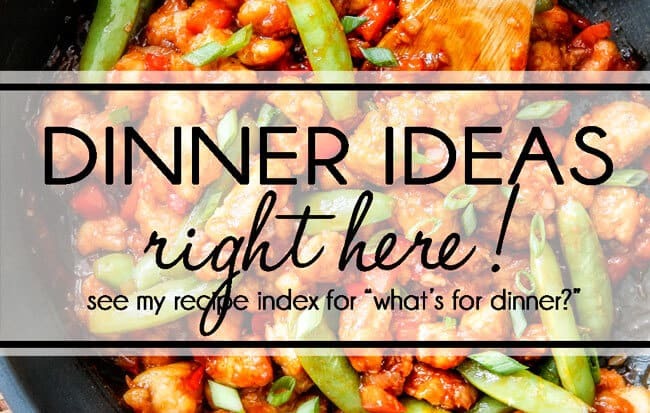 This might come in handy for super busy nights when you just want to chop and simmer! 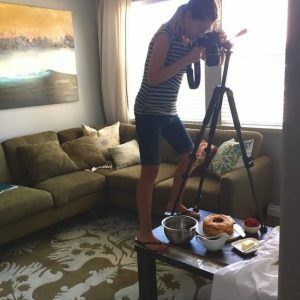 Oh, the Glaze! These Candied Carrots would just be carrots without the irresistible Glaze! 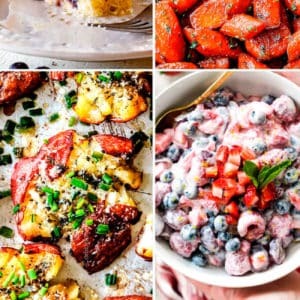 The Glaze is a simple combination of butter, brown sugar, maple syrup, balsamic vinegar, lemon juice and seasonings all simmered until thick, hot and bubbly. The sweetness is balanced by the fresh pop of citrus (don’t skip! ), splash of tangy balsamic and punchy seasonings. 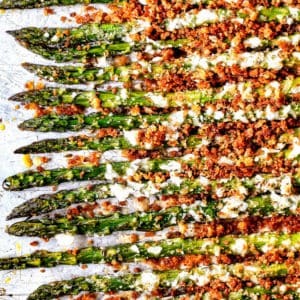 Although seemingly simple, the dynamic seasonings create a blend that is both subtle and tantalizing. The thyme adds a minty earthiness while the chili powder, cinnamon and ginger add a robust, warmth with a slight zing that cuts through the sweetness. 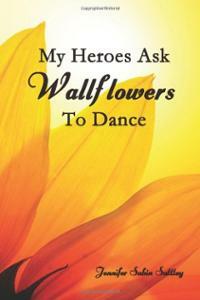 It’s a dance of harmonious proportions and flavors. The salt and pepper are essential but you are welcome to customize the rest of the seasonings, but I can’t guarantee as spectacular of results! The glaze will seem thin at first but will reduce as the sugars caramelize to create the delectable clingy coating. Should I Use Sugar, Maple or Honey? Glazed Carrots, also called Candied Carrots, are characteristically sweet from either sugar, maple or honey. Brown sugar: adds sweetness with a slight warm molasses flavor and is deeper and richer than other sweeteners. Maple syrup: adds sweetness with maple, nutty, caramel undertones. Honey: adds sweetness with a light, floral tone. I chose to use 2 tablespoons brown sugar and 1 tablespoon maple syrup for this Glazed Carrots recipe to create a complex, dynamic sweetness, but you can customize the glaze to suite your personal preference or what you have on hand. You can make Honey Glazed Carrots by substituting the brown sugar and maple syrup in this recipe with honey instead. How Do You Make Maple Glazed Carrots? You can make Maple Glazed Carrots by substituting the brown sugar in this recipe with maple instead. 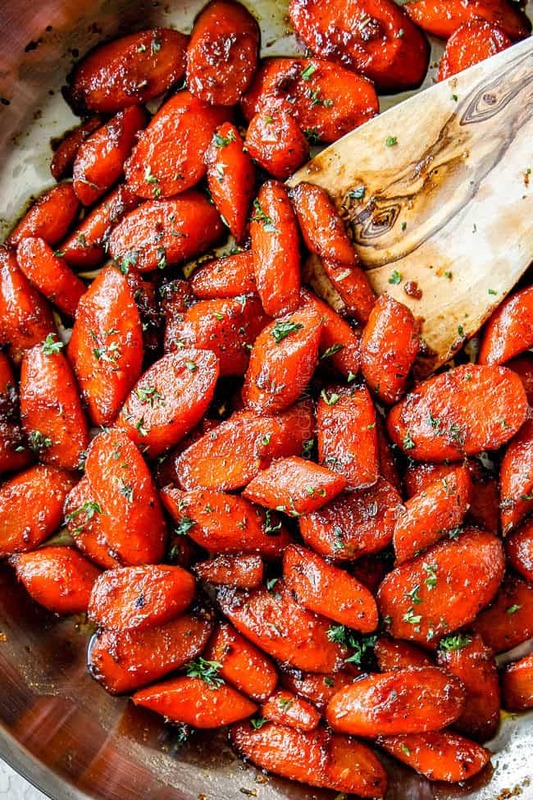 How Do You Make Brown Sugar Glazed Carrots? You can make Brown Sugar Glazed Carrots by substituting the maple syrup in this recipe with brown sugar instead. Spices: Swap the chili powder, cinnamon and/or ginger for ground cumin, cardamom, etc. Swap the dried thyme for other herbs such as rosemary or parsley. Whatever you do, I highly suggest a pinch of spice otherwise the Glazed Carrots will all taste one note. They need a zing to contrast the sweetness. Carrot Size: As previously mentioned, you can cut the carrots any shape you choose – from ½-inch to leaving them whole! Carrots: What a fancy presentation? Try some multi-colored carrots! Sweeteners: You can use all brown sugar, maple or honey or mix and match. You just need 3 tablespoons sweetener total. Add crunch! I LOVE crunch with my veggies! You can garnish Glazed Carrots with roasted pine nuts, pistachios, slivered almonds or crushed pecans. 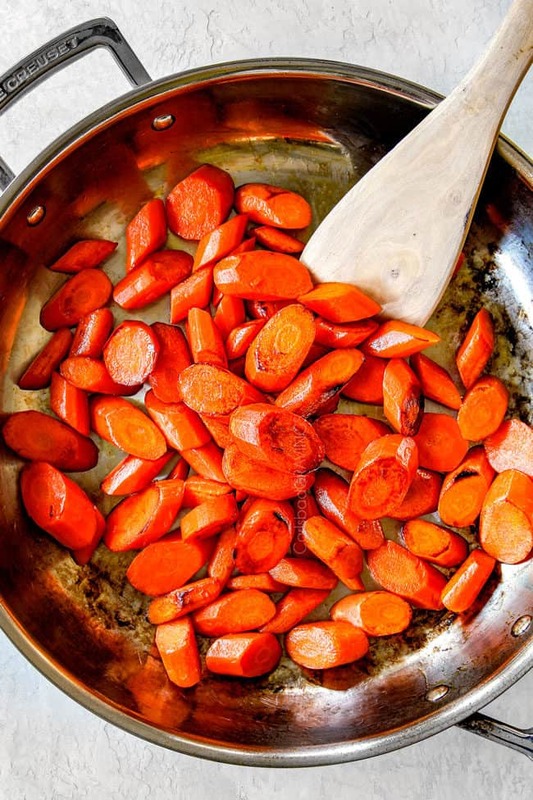 Step 1 – Caramelize Carrots: The first step is to add the carrots to some hot oil and let cook undisturbed for 2 minutes, then continue to cook and stir for 3 more minutes. 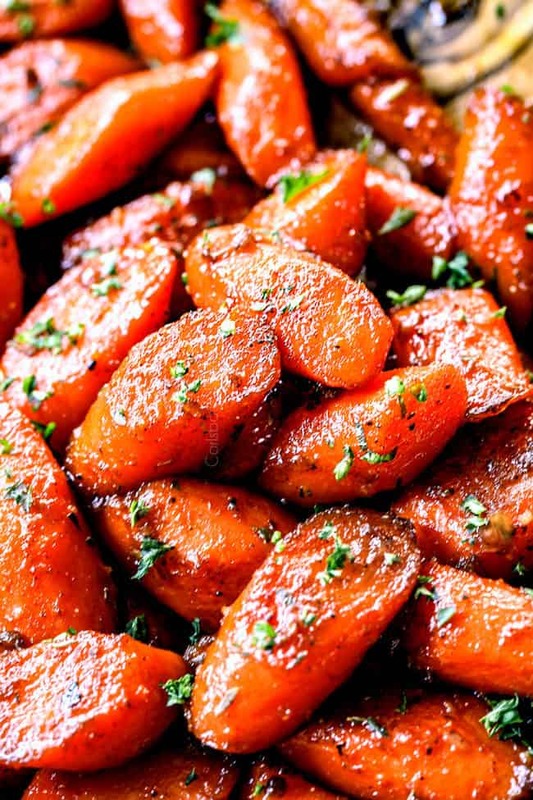 This extra step caramelizes the carrots just a touch which enhances their natural sweetness and means more FLAVOR! 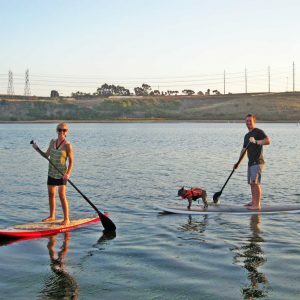 You can skip this step if you’re in a hurry, but it does make a difference. Step 2 – Cook Carrots: Next, remove the skillet from heat and carefully add enough water to reach 1” deep in the skillet. Watch your face as you add it because the skillet will be HOT and produce a lot of steam. Bring to a boil, cover, and reduce heat to a simmer. Cook the carrots until tender. This can range from 12-18 minutes depending on the actual size of your carrots, size of your pot, etc. you want the carrots to just be fork tender because they will continue to cook in the glaze and you don’t want them falling apart. Step 3: Glaze: Add butter and garlic and cook until the butter melts, then add brown sugar, maple syrup, lemon juice, balsamic vinegar and all seasonings. Continue to cook and stir until glaze thickens to its shiny, clingy glory, about 5 minutes. 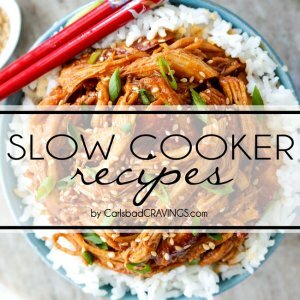 Add carrots to a lightly greased crock pot. Melt butter and add to carrots along with all remaining ingredients. Cook on HIGH for 2-3 hours or until carrots are tender. Transfer carrots and all of the glaze to a skillet. Cook over medium heat until glaze thickens, about 5 minutes. 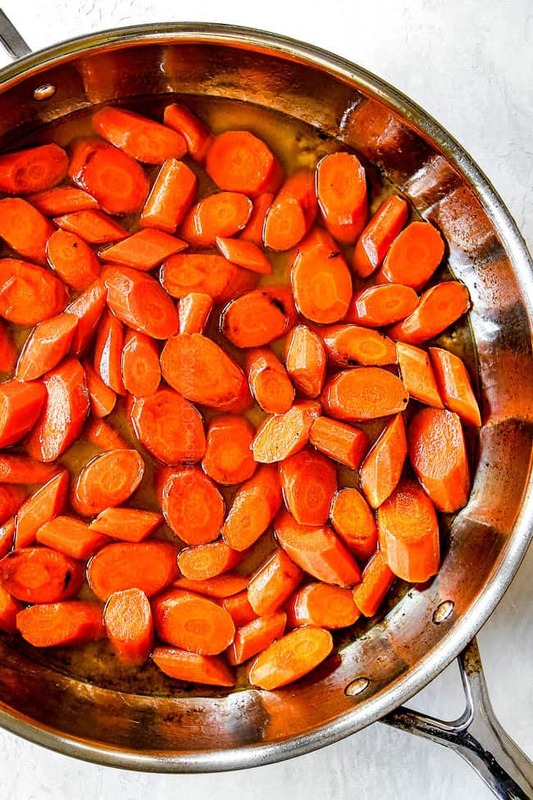 Add carrots to a lightly greased oven-proof safe dish. Melt the butter in the microwave and drizzle over the carrots along with the rest of the ingredients (except omit olive oil). Toss to evenly coat. Cover, and bake at 425 for 40 to 50 minutes or until tender. Add carrots to a lightly greased, foil-lined baking sheet. Toss carrots with 2 tablespoons olive oil and all seasonings. Spread carrots into an even layer. Bake at 425 for 40 to 50 minutes or until tender. 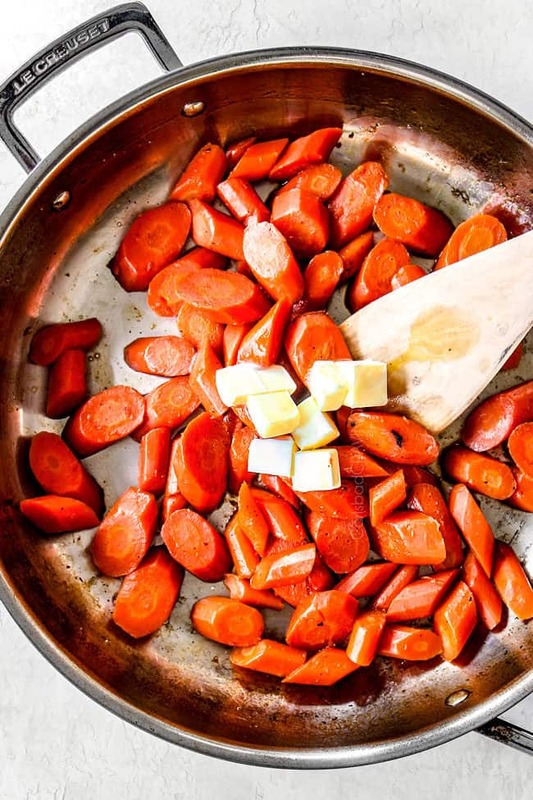 Add carrots to a large skillet along with remaining ingredients. Cook over medium heat until glaze thickens, about 5 minutes. Cooking Glazed Carrots in the microwave would be my last choice and only used for lazy-day occasions (not company) because the carrots won’t caramelize and the glaze will remain runny. On the plus side, however, the glaze flavor will still taste fabulous and you don’t have to babysit a skillet! Add carrots to a microwave-safe dish with a lid. Fill the dish with about 3/4″ of water. Cover and microwave for 6-8 minutes or until carrots are fork tender. 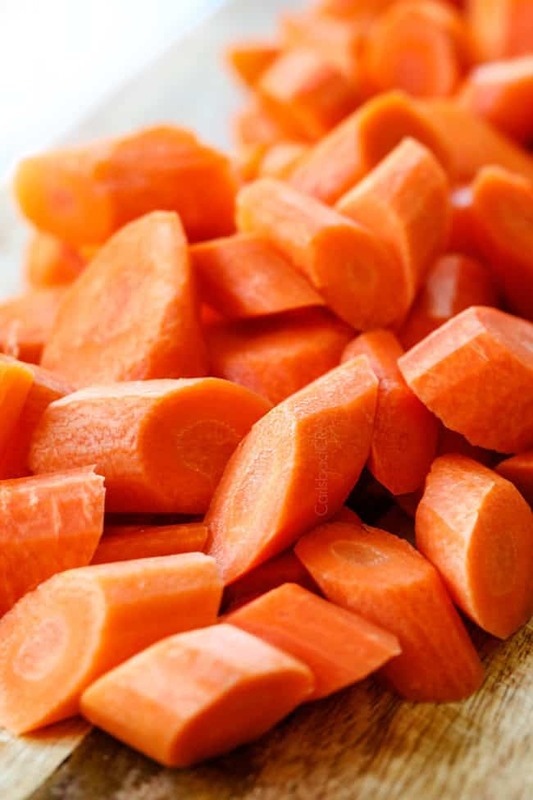 Drain the water using a colander (you want the carrots as dry as possible) and leave the carrots in the colander while you microwave the butter in the same microwave-safe dish. Once melted, add carrots back to the dish along with all remaining ingredients. Absolutely! You will want to use a larger pan like a deep braiser or even Dutch oven that can easily accommodate all of the carrots. You want a pan with as much surface area so more carrots can come in contact with the hot oil and slightly caramelize in the first step. Also, choose a pan with a tight-fitting lid, otherwise, you can cover tightly with foil. Allow the carrots to cool completely on the counter. Transfer the cooled carrots to an airtight container and seal. The butter will harden slightly around the Candid Carrots in the refrigerator but will melt into a glaze when reheated. To reheat, add carrots to a buttered skillet and heat over medium heat just until heated through. If the Glazed Carrots are dry for whatever reason, melt in a little extra butter. You can also reheat in the microwave for one minute then at 30-second intervals until heated through. Peel and slice the carrots and store them in an airtight container in the refrigerator for up to 3 days. Peel, slice and cook the carrots per instructions just until tender, drain, and store in an airtight container in the refrigerator for up to 2 days. Make Glazed Carrots entirely and store in an airtight container in the refrigerator. When ready to serve, add carrots and any hardened glaze to a buttered pan and heat over medium heat just until heated through. If the Glazed Carrots are dry for whatever reason, melt in a little extra butter. WHAT GOES WITH GLAZED CARROTS? I not only love Glazed Carrots because they taste amazing, but because they are an easy side to SO many meals! Special occasions: Glazed Carrots taste gourmet enough for special occasions even though they are so simple to make! They pair beautifully with Thanksgiving Turkey, Brown Sugar Glazed Ham, or Baked Ham with Cider Maple Glaze. Beef: When serving Glazed Carrots with beef, just be prepared for them to steal the show! We love serving them with Beef Tips and Gravy, Beef Brisket, Burgers, Pan Seared Steak, Spice Rubbed Steaks and Beef Stroganoff. 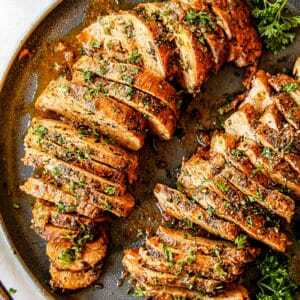 Poultry: Candied Carrots pair beautifully with any chicken dish from simple roast chicken to Chicken Parmesan, Chicken Cordon Bleu and Creamy Mushroom Chicken. Seafood: Glazed Carrots are a home run with Lemon Panko Salmon, Honey Garlic Shrimp, Old Bay Shrimp and Bacon Wrapped Shrimp. Pasta: Many pastas like Lasagna, Chicken Stroganoff, Shrimp Fettuccine, and Manicotti don’t include veggies, which is the perfect opportunity to serve Candied Carrots! Sandwiches: Candied Carrots are the perfect accompaniment to Slow Cooker French Dip Sandwiches, Philly Cheesesteaks and Italian Beef Sandwiches. We have all heard that eating carrots is good for your eyesight, but they are also rich in antioxidants, vitamins (specifically vitamin A), minerals, and fiber. Evidence suggests that eating more antioxidant-rich vegetables like carrots can help reduce the risks some cancer and cardiovascular disease. So, bring on the Glazed Carrots! 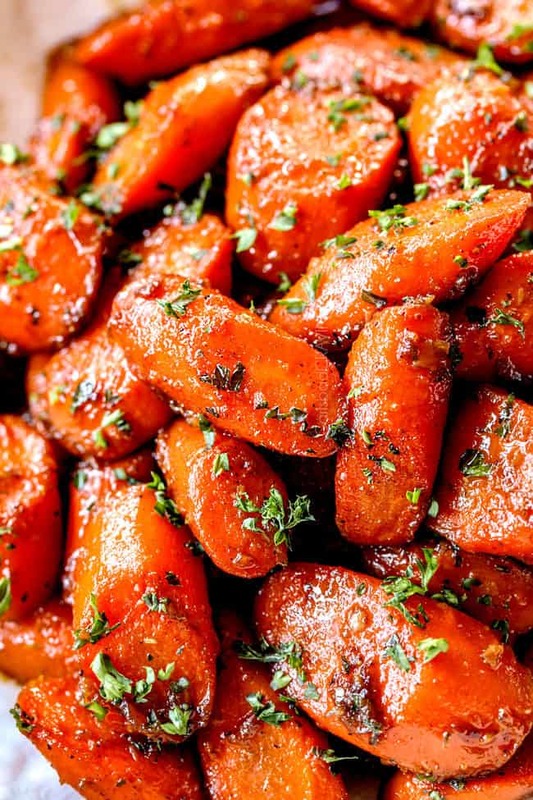 Want to try this Glazed Carrots Recipe? 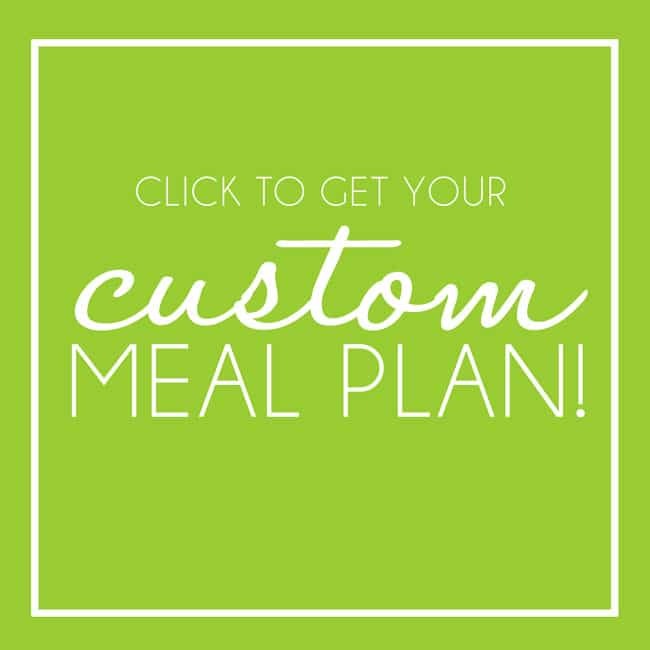 Pin it to your SIDES, VEGETABLE or HOLIDAY Board to SAVE for later! 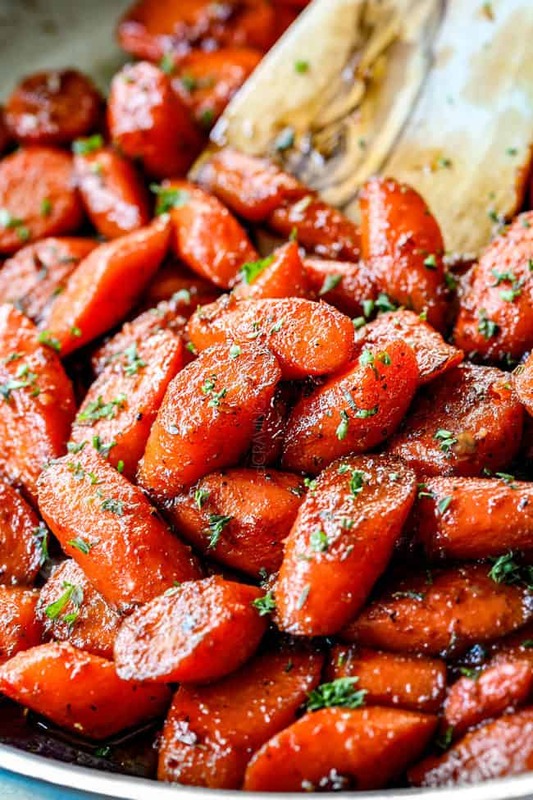 Glazed Carrots are the best side dish to practically everything! These Glazed Carrots are tender, sweet and savory coated in an easy, irresistible brown sugar maple glaze. The buttery tender carrots are a quick and easy, inexpensive side dish perfect for every day dinner but delicious enough for the holidays like Easter and Thanksgiving too. 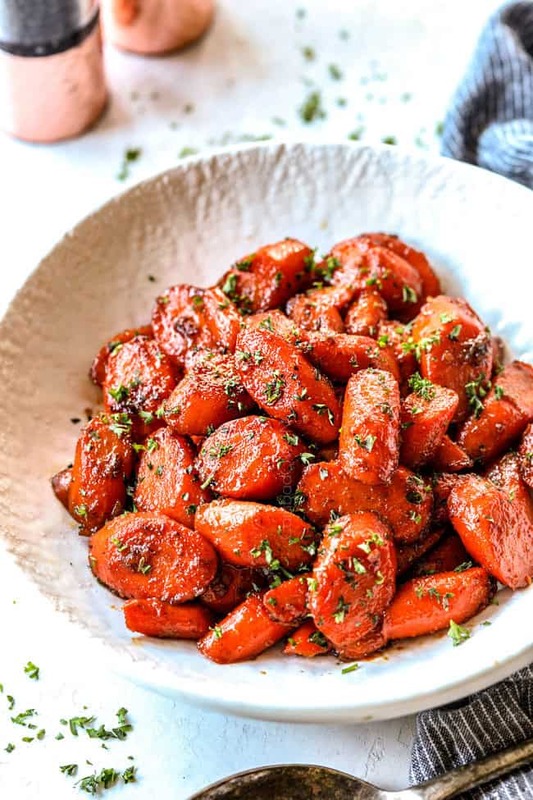 These Brown Sugar Glazed Carrots are bursting with flavor and are destined to become a new favorite addictive side for both adults and kids alike! (Optional for more flavor): Heat oil over medium-high heat in a large skillet with a lid. Once hot, add carrots and cook undisturbed for 2 minutes, then continue to cook and stir an additional 3 minutes. Remove from heat and carefully add enough water to reach 1” deep in the skillet. Bring to a boil, cover, and reduce heat to a simmer. Simmer 12-18 minutes (depending on actual carrot size, pot size, etc.) 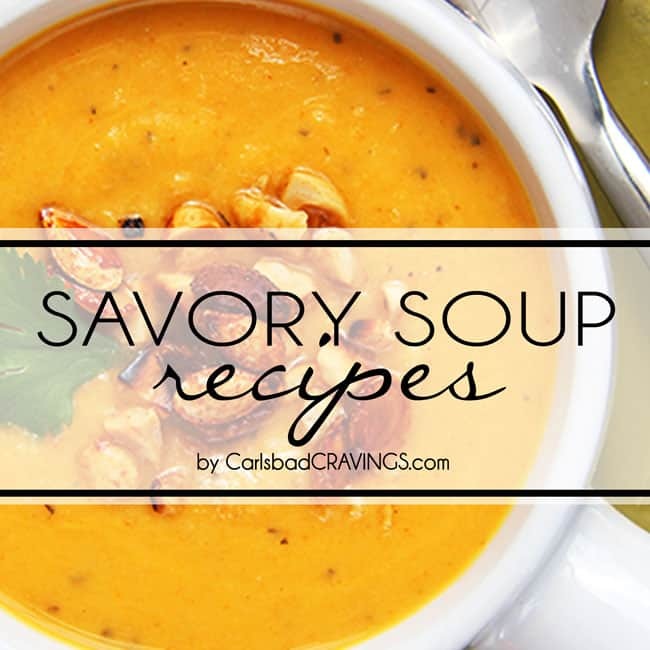 or until carrots are barely fork tender, adding additional water if it evaporates too soon. Once tender, drain carrots of any excess water and add carrots back to skillet. Add butter and garlic to carrots and cook over medium heat until the butter melts. Add brown sugar, maple syrup, lemon juice, balsamic vinegar and all seasonings. Continue to cook and stir until glaze thickens, about 5 minutes. Taste and add additional salt if desired (I like more salt). Best served warm. Cooking Glazed Carrots in the microwave would be my last choice and only used for lazy-day occasions (not company) because the carrots won’t caramelize and the glaze will remain runny. On the plus side, however, the glaze flavor will still taste fabulous and you don't have to babysit a skillet! 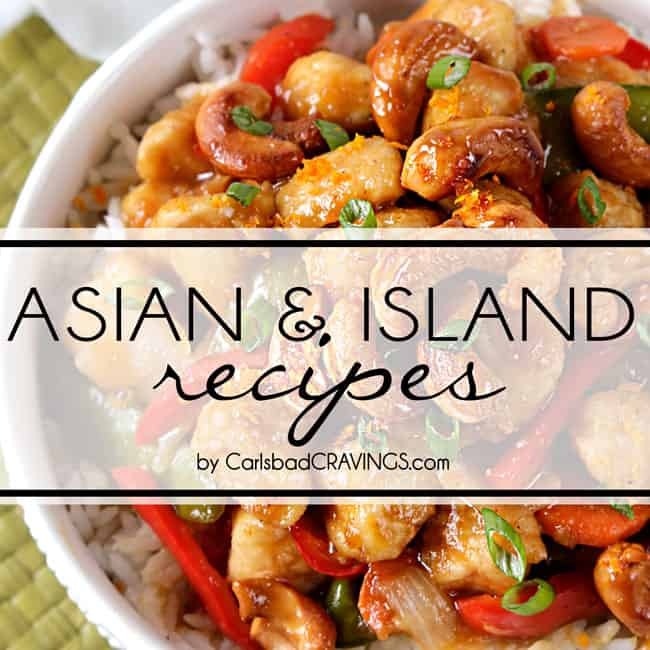 These look perfect and I love how you give us choices on how to cook. Can’t wait to try these! Thanks so much Mary! I’m excited to hear what you think!